You can tell that TV historian Dr Lucy Worsley is passionate about whatever subject she is researching and then making it engaging. This show at the Regent Centre in April was to promote her new biography of Jane Austen, Jane Austen at Home, that takes at fresh look at the author’s life some 200 years after her death in 1817 at the age of 41. 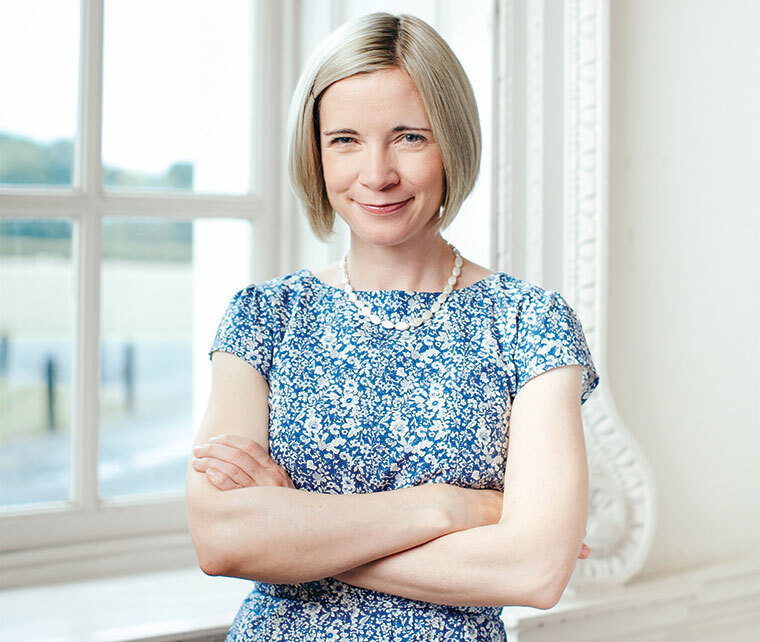 After introducing herself as the chief curator of Historic Royal Palaces, such as Hampton Court and the Tower of London, and explaining a bit about herself, Lucy Worsley’s talk continued with a powerpoint display; but, this was no dull businessstyle, yawn-making presentation. Instead it was full of life, and both highly amusing and poignant. Lucy’s was a warm-hearted, fun explanation of Jane’s life and the audience (a full house) were captivated. The evening flew by as we were all caught up in the historian’s enthusiasm. Dispelling the myth of the bitter, lonely spinster, Lucy instead gave us her version of a witty, tall, clever woman who wanted to earn her own living through writing and not be dependent upon a husband. Eligible men were scarce at that time, explained Lucy, as many had gone off to fight Napoleon. Although there were brushes with romance, we learned that Miss Austen never found her Mr Darcy, and through reduced circumstances, such as the early death of her father, and a shortage of money was a constant worry. It necessitated periods of time staying with relatives, and moving home several times, mainly around Hampshire. She ended her days in Winchester following a severe illness and was buried in Winchester cathedral. After a refreshment break, Lucy Worsley took many questions from the audience, including “Was Jane Austen short-sighted?” We now know, yes she most definitely was. Lucy’s book was sold at the event and she was generous with her time, signing a large quantity and chatting with people at the end of the evening. It was a highly interesting event for mags4dorset editor Janine and myself, rendering us bigger fans of Jane Austen, and with a heightened respect for Lucy the female historian now working on a programme for the BBC about Suffrage, due to be shown later this year.